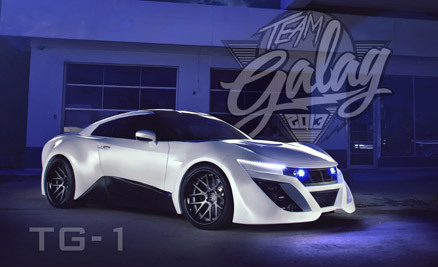 Take a 2012 Nissan GTR and turn it into a one-of-a-kind supercar. 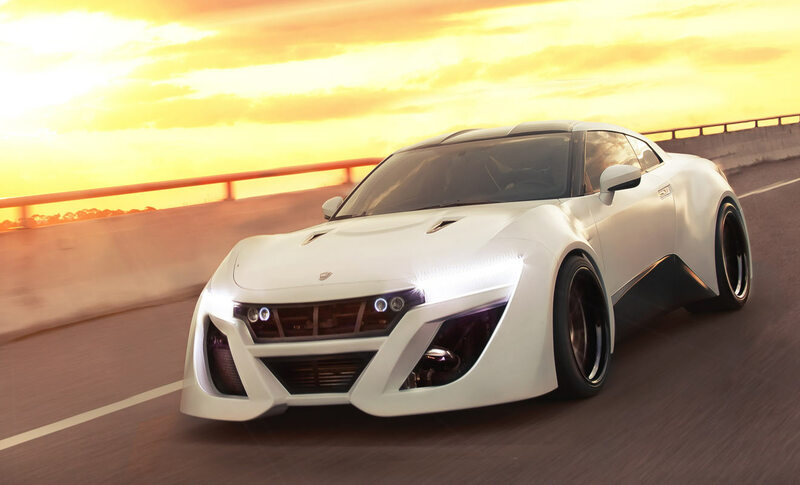 The time frame was extremely short, so the design of the body modifications needed to be made in such a way that we could utilize as much as possible from the original car while still achieving the new look. We began by laser scanning the entire car, then creating a 3D model of the base car so we knew what we had to work with. 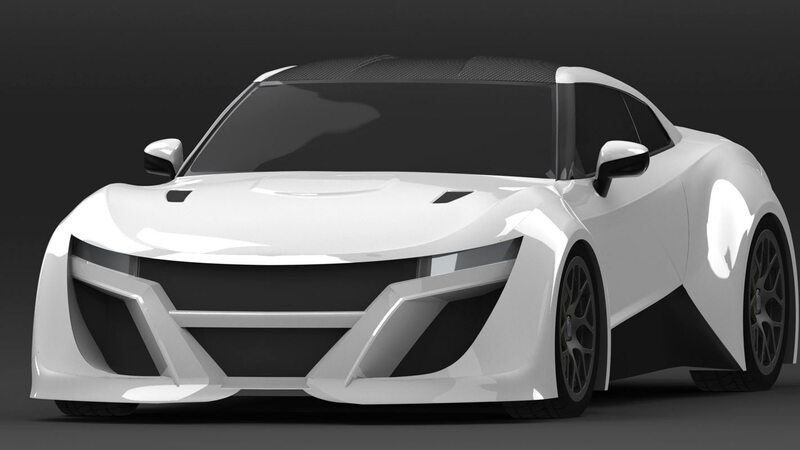 After being given some baseline concept sketches of what the client wanted the car to look like, we began modeling. In order to meet the time frame, we could not modify the door hinges, hood hinges or trunk hinges. This meant incorporating them into the modified design's new body lines. Despite this challenge, we were able to keep the finished product close enough to the original car to ensure that all components functioned properly. After laying out 80% of the design we started working with the clients to make sure the design matched what they were looking for. We were able to give them full 3D assembly models and renders to show what the finished car would look like. 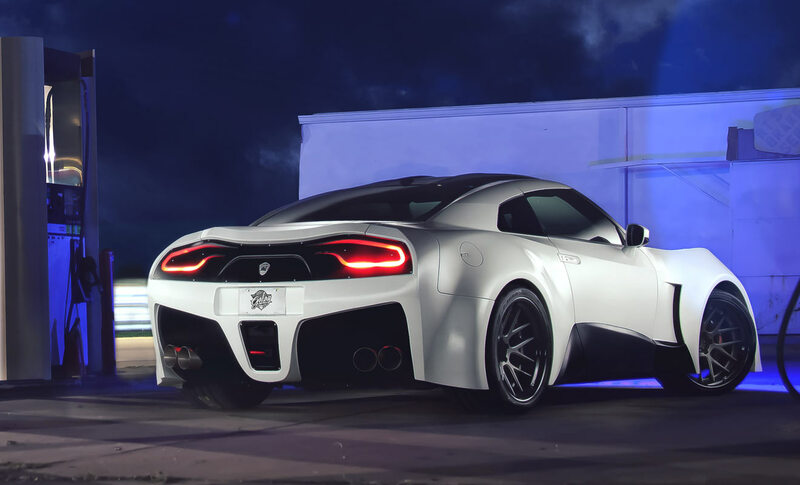 This proved to be a huge asset, as seeing the body lines in a photo-realistic render helped the clients see the car the way it was meant to be seen. After the design was signed off, the body panels were broken out into tooling molds. They were then machined on the 5-Axis CNC routers at Composite Technologies. After completion of all the molds the carbon-fiber parts were pulled, trimmed, and fitted to the vehicle. 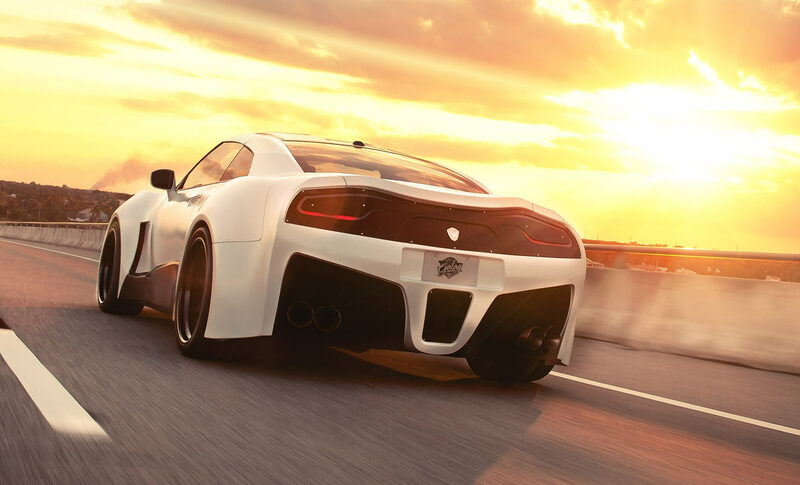 The crew worked tirelessly to make sure the body panels fit up as intended while still making sure that they were secure and strong enough to endure thousands of highway miles and supercar speeds. After completion at Composite Technologies, the car flew to Denmark to embark on the 3000 mile road rally known as the Gumball 3000. While on the rally, the TG1 would take honors in being the fastest supercar at the time trials. It would also finish the 3000 mile journey without issue, helping bring Team Galag the 2013 Gumball Spirit award. 2013 James Hausman Design. all rights reserved.